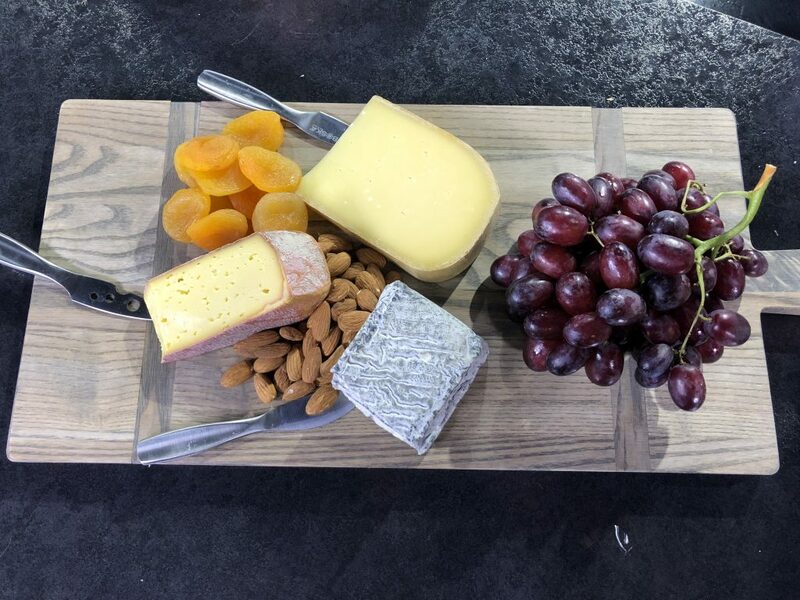 October is American cheese month, yes indeed it is, and to celebrate on NYBERG I talked to two “cheesemongers.” A cheesemonger is one who sells cheese. 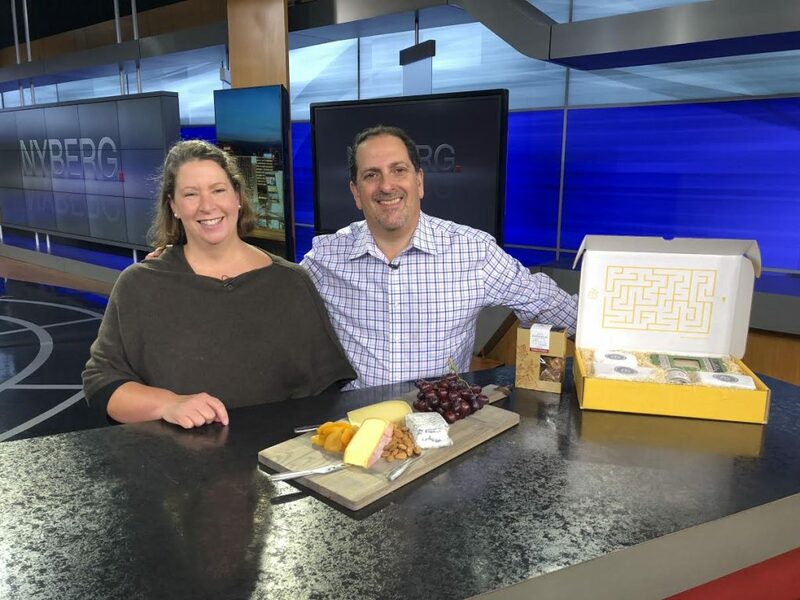 Laura Downey and Chris Palumbo, previously who worked in retail and catering, they decided they had the skills to open up the Fairfield Cheese Company in 2009 and then the Greenwich Cheese Company in 2014. It’s going so well they expanded in 2017 and created Cheesemonger Box where you can subscribe and get their handmade American and European artisanal cheeses from small farms in sent right to your house. So far Cheesemonger Box has 500 subscribers across the country.